Go Won-Hee is cast for the lead female role in KBS2 drama series “Perfume” co-starring Shin Sung-Rok. Also cast in supporting roles are Cha Ye-Ryun, Kim Min-Kyu and Ha Jae-Suk. Go Won-Hee and Ha Jae-Suk will play the same character. For the drama series, Go Won-Hee will play Min Ye-Rin. She is a rising star model with a lovely figure. Genius fashion designer Seo Yi-Do (Shin Sung-Rok) and popular idol star Yoon Min-Seok (Kim Min-Kyu) are both enamored with her. “Perfume” first airs June, 2019 in South Korea. 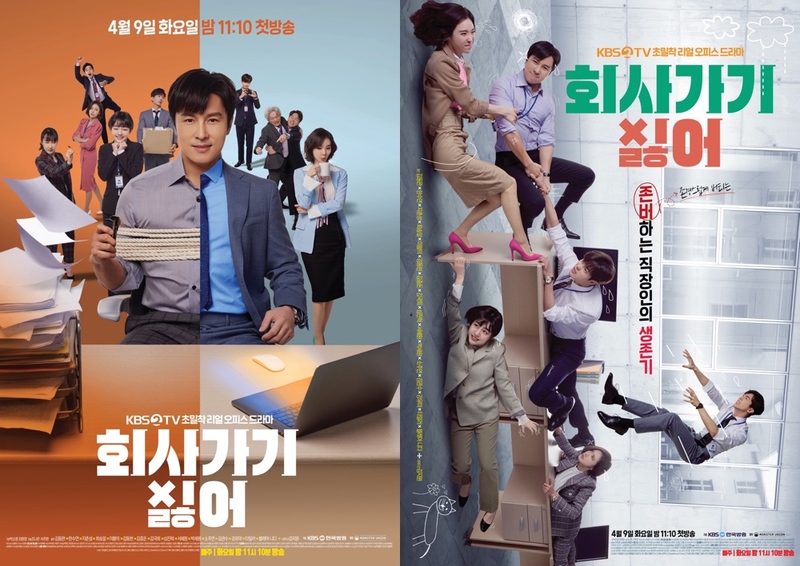 Here’s two main posters for KBS2 drama series “I Hate Going to Work” (literal title) starring Kim Dong-Wan, Han Soo-Yeon and So Joo-Yeon. The drama series is the first KBS2 drama series to air on Tuesdays at 11PM. Meanwhile 4 four teaser trailers have been added on AsianWiki. “I Hate Going to Work” first airs April 9, 2019 in South Korea. Teaser trailer #3 added for upcoming SBS drama series “The Secret Life of My Secretary” starring Kim Young-Kwang and Jin Ki-Joo. While teaser trailer #1 introduced Kim Young-Kwang as Do Min-Ik and teaser trailer #2 introduced Jin Ki-Joo as Jung Gal-Hee, teaser trailer #3 shows the couple together briefly. Narration starts with Kim Young-‘s voice stating “After I did not see you, I began to love you.” The catchy Korean indie pop background track is “Surfer” by 1415 (YouTube link to the band). Kim So-Hyun is cast in KBS2 drama series “Tale of Nok-Du” (literal title). The gender bender period drama series is based on webcomic “Nokdujeon” by Hye Jin Yang. In the drama series, Kim So-Hyun will play a young woman who is apprenticing to become a gisaeng. She doesn’t want to become a gisaeng, but doesn’t have a choice. A man named Nok-Du, who is hiding out in the village as a woman, then adopts her to save her from a dangerous situation. “Tale of Nok-Du” first airs September, 2019 in South Korea. 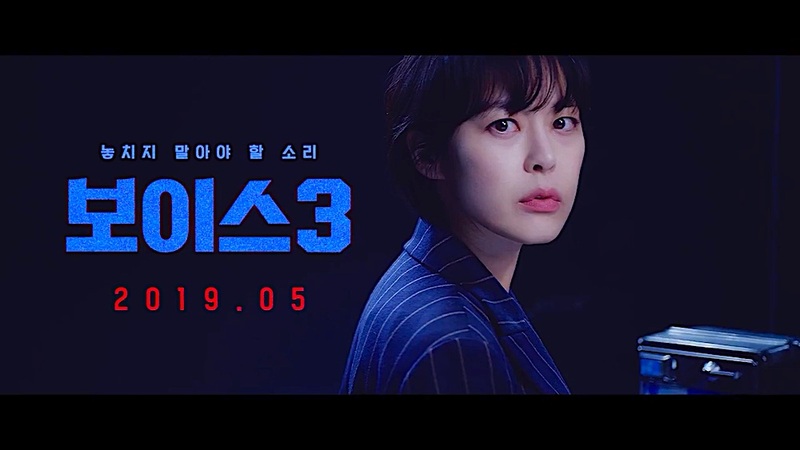 “Partners for Justice Season 2” will air from June, 2019 in South Korea (takes over MBC’s Monday and Tuesday 10PM time slot after “Special Labor Inspector.”). 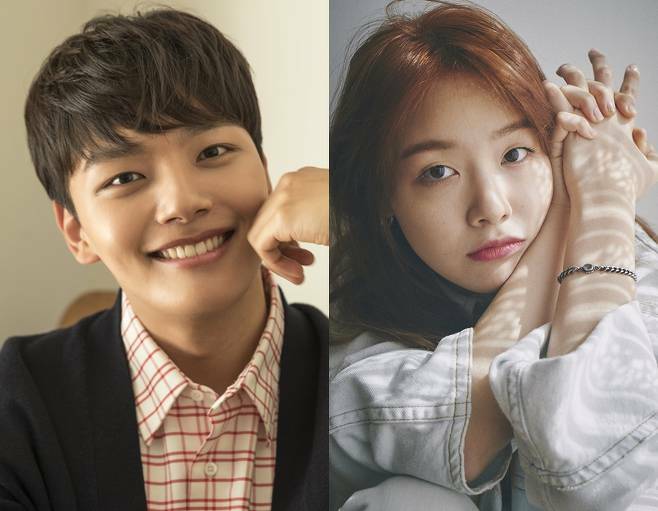 SBS drama series “Absolute Boyfriend,” starring Yeo Jin-Goo and Minah (Girl’s Day), is now scheduled to first air May, 2019. The drama series will slot into SBS’ Wednesday and Thursday 10PM time slot after “Big Issue” finishes. The drama series is a 100% preproduction (filming completed before airing). “Absolute Boyfriend” is based on manga series “Zettai Kareshi” by Yuu Watase. 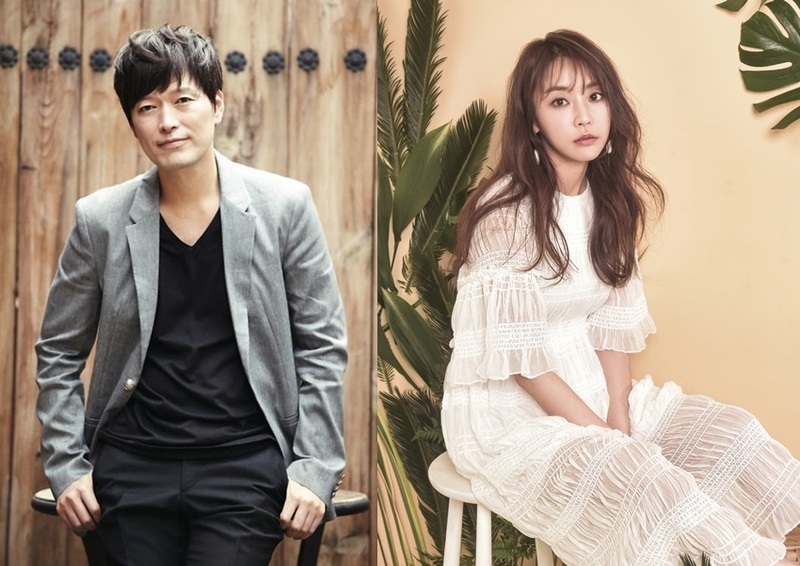 Meanwhile, big budget drama series “Vagabond,” starring Lee Seung-Gi and Bae Suzy, was scheduled to air in the May, Wednesday & Thursday 10PM time slot that “Absolute Boyfriend” has taken, but airing of “Vagabond” has been pushed back to the second half of 2019. Filming for “Vagabond” has taken longer than planned and Netflix is currently in discussions to stream the drama series concurrently when it airs on SBS. Filming for “Vagabaond” was initially planned to finish at the end of 2018, but filming will now finish May, 2019. 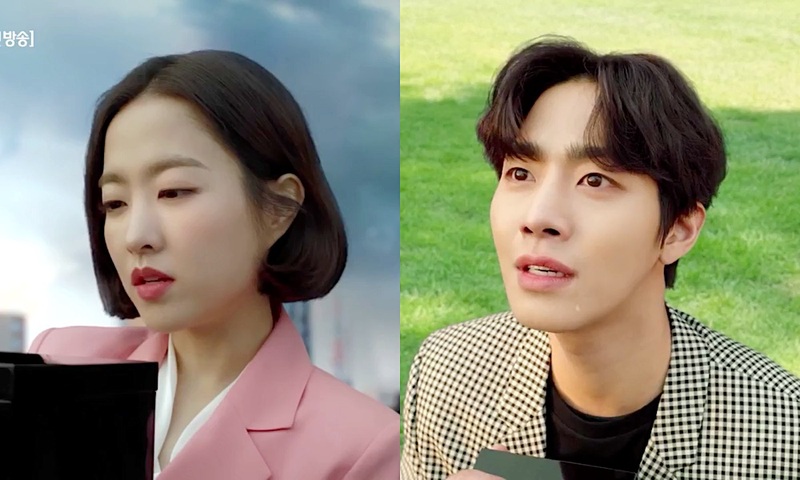 “The Wind Blows” first airs May 27, 2019 (takes over JTBC’s Monday and Tuesday 9:30 PM time slot after “Welcome to Waikiki 2.”). Shin Sung-Rok is cast for the lead male role in new KBS2 drama series “Perfume.” Actress Koh Joon-Hee has already received an offer to play the lead female character and she is still “positively considering” her offer. The screenplay features fantasy elements that would fit nicely in a tvN drama series, centering around a mysterious bottle of perfume that transforms a middle-aged woman into a young woman who becomes a model. Shin Sung-Rok will play fashion designer Seo Yi-Do. He’s a successful fashion designer and has a mean personality. “Perfume” will first air June, 2019 in South Korea.